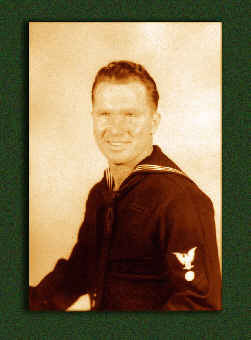 My dad served during WWII on the USS Cero (SS-225). He was a life-member of US Subvets WWII. He passed away on January 13, 1992. We are eternally proud of him as a father and for his service to the nation.